The first of five roll sets to be issued in 2014 by the US Mint to contain strikes of the America the Beautiful Quarters™ Program will be the 2014 Great Smoky Mountains National Park Quarter Rolls. Located in Tennessee and North Carolina, the Great Smoky Mountains National Park was first authorized in 1926, but owing to many factors including the Great Depression, the park was not dedicated until 1940. With the help of private donations as well as federal funds, a large portion of land was bought for the park leading to the protected area that is enjoyed by many today. So many, in fact, that it is touted as the most visited national park in the United States. Each roll in the set will be wrapped in special Mint wrapping. 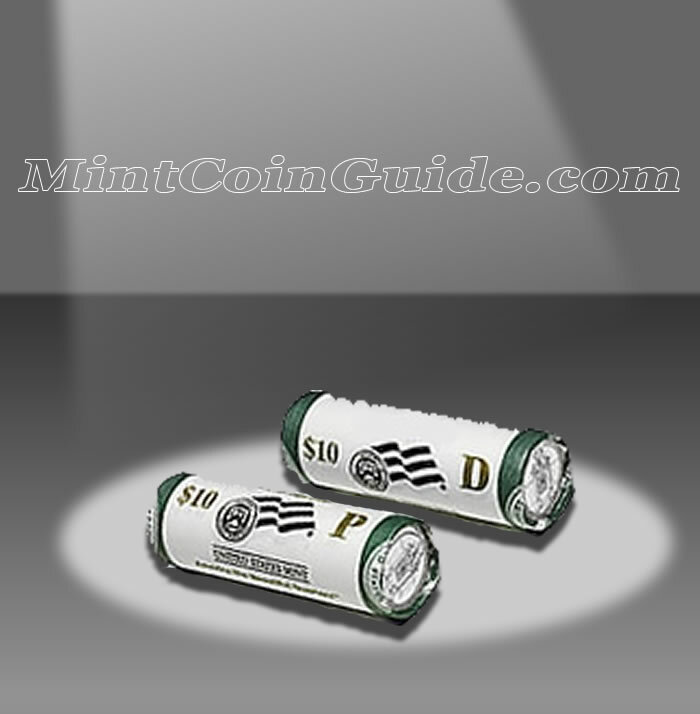 On the outside of the wrapper, the roll’s contents will be specified (Great Smoky Mountains Quarters) along with the face value of the roll ($10). 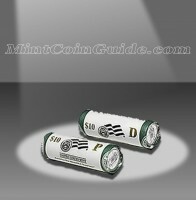 An initial will indicate which minting facility is responsible for the strikes contained within (P for Philadelphia or D for Denver). One roll in the set will contain 40 circulation quality quarters from the US Mint’s facility in Philadelphia and one roll will contain 40 circulation quality quarters from the US Mint’s facility in Denver. The Great Smoky Mountain Quarters are the twenty-first for the America the Beautiful Quarters Program which debuted in 2010. The Great Smoky Mountains National Park is located partially in Tennessee which was the 16th state to be admitted to the Union when it entered on June 1, 1796. A release date for the Great Smoky Mountain Quarter products has not been announced by the US Mint. An issue price for the Great Smoky Mountain Quarter products has not been announced by the US Mint. One roll will contain strikes from the US Mint’s facility in Philadelphia and the other roll will contain strikes from the US Mint’s facility in Denver. The first President of the United States, George Washington, is featured on the obverse (heads side) of all of the America the Beautiful Coins. The design is the work of John Flanagan which he completed for the 1932 circulating quarter dollar. The reverse (tails side) of the Great Smoky Mountains Quarter will showcase a portion of the national park.